These arms will give adjustability with OE level NVH. If more performance is desired use spc-81365 instead. 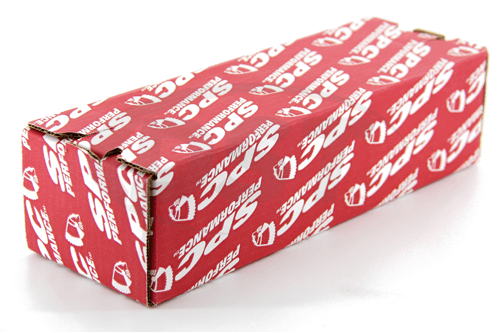 Volkswagen and Audi owners commonly enjoy getting the best performance out of their vehicles. For those that really want to test the limits, SPC designed the 81360 adjustable upper control arms. 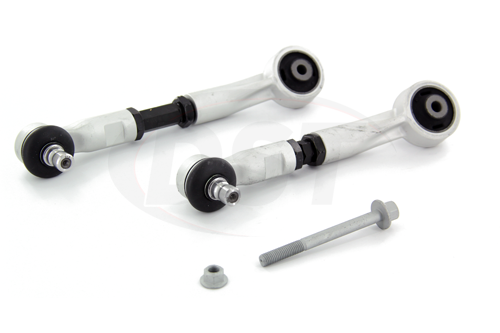 Made for both street and track use, the 81360 is adjustable even after its already on the car. Caster and camber adjustments both range from + to - 1.5 degrees, this combined with the ease of customization makes the 81360 a great option for performance drivers. Not only does the 81360 offer great performance, but it's also built to be extremely durable. 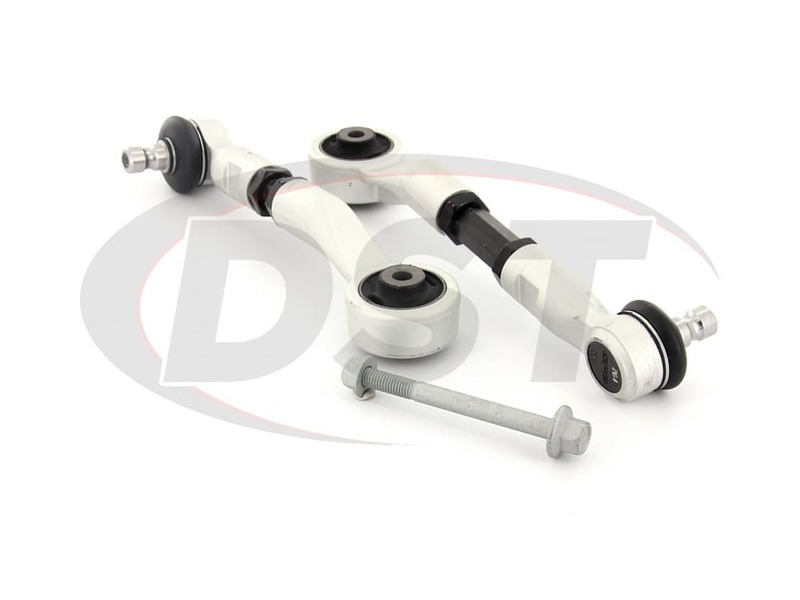 The sealed ball joints keep out contaminants and ensure long life, forged aluminum ends can easily absorb impacts and debris, and synthetic elastomer bushings are guaranteed to outlast the OE rubber while keeping NVH low. If all of these improvements still weren't enough, SPC covers the 81360 with a lifetime warranty handled in-house for our customers here at DST.